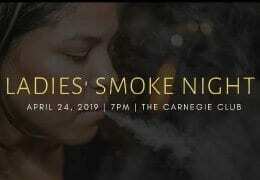 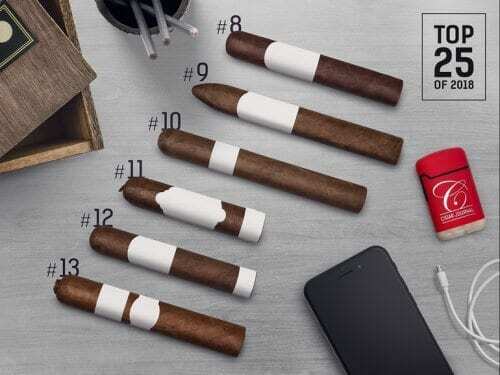 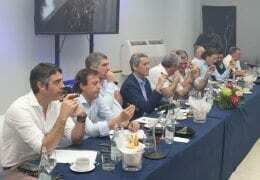 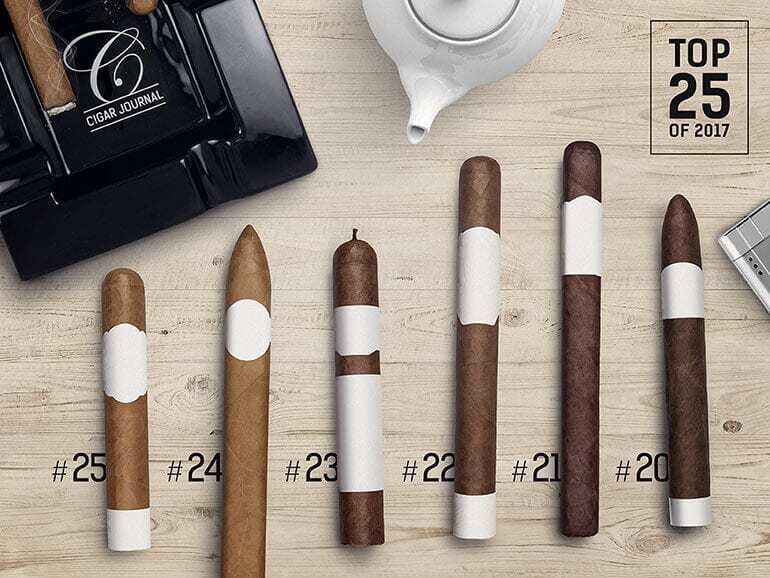 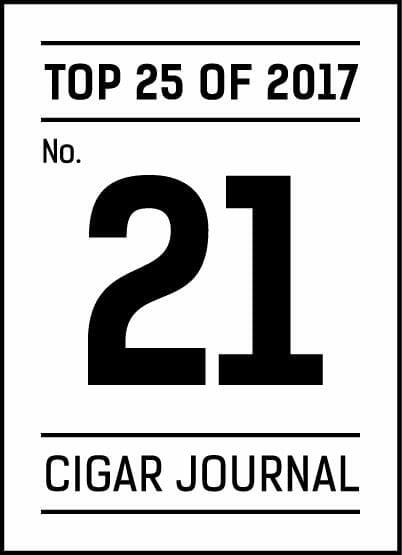 Each year, our panelists smoke hundreds of cigars in blind tastings so that in our tasting notes we can give you the most objective impressions possible of our smoking experience. 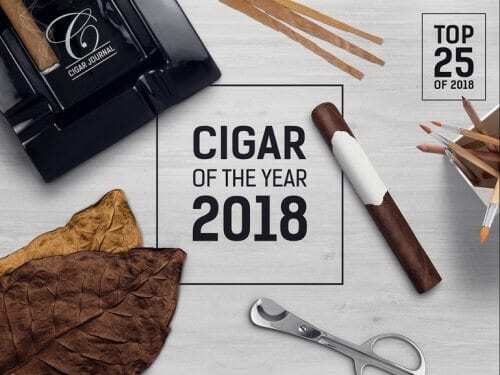 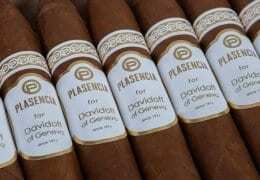 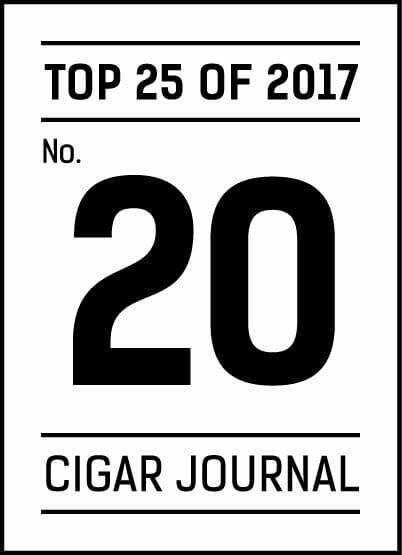 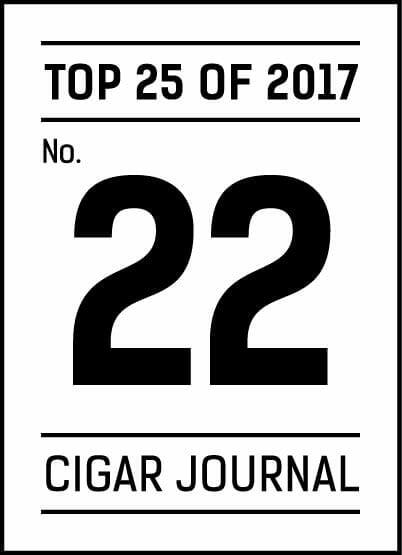 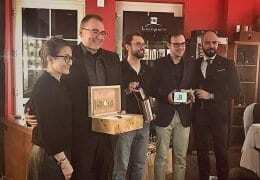 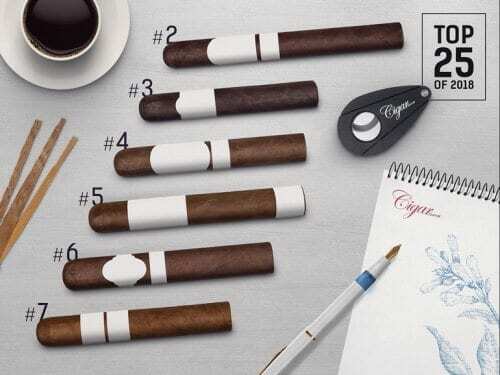 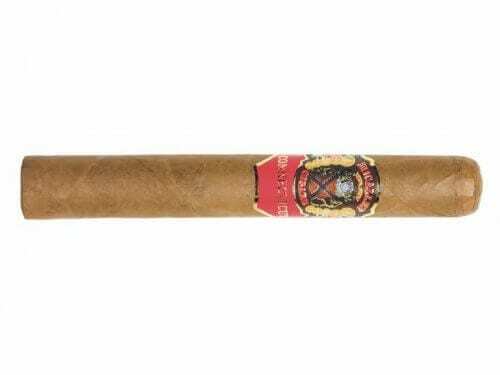 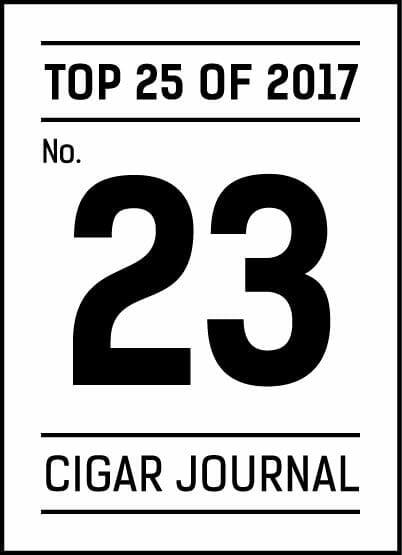 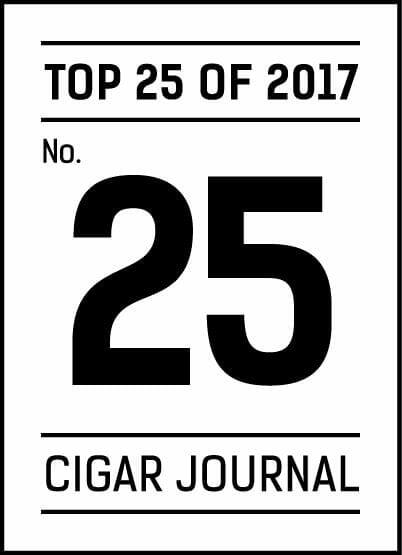 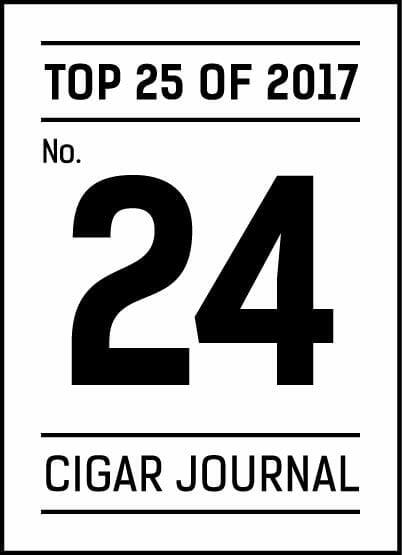 For the Top 25 list published at year’s end – that is, the cigars that particularly stood out for us – we asked numerous panelists to pick their personal favorites from the tastings of 2017. 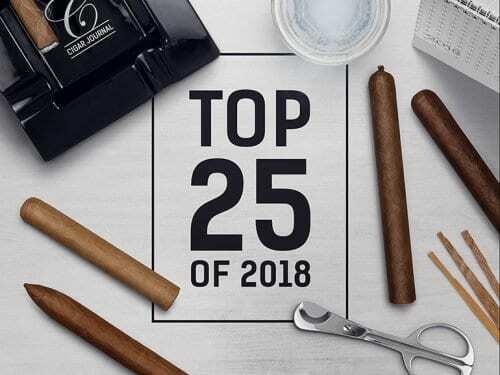 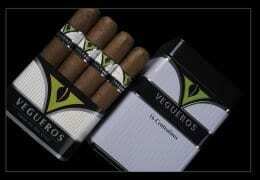 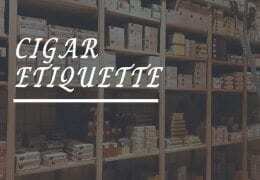 Here are the first six cigars in this year’s Top 25.